Beautiful fashionable feather made of through-and-through solid sterling silver. Sweet and tough at the same time, these feathers in your ear (4 x 13 mm). Gelever in a beautiful gift box with silver polishing cloth. 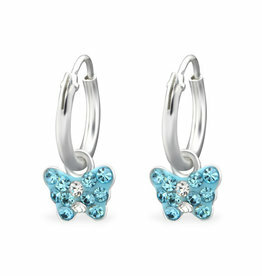 This sweet butterfly earrings shine by each girl. 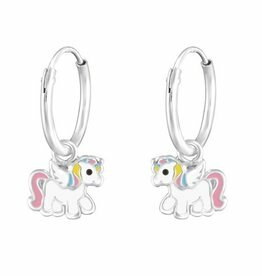 Made of solid sterling silver with beautiful colors. What will they shine like the she opens sieradenbuideltje!